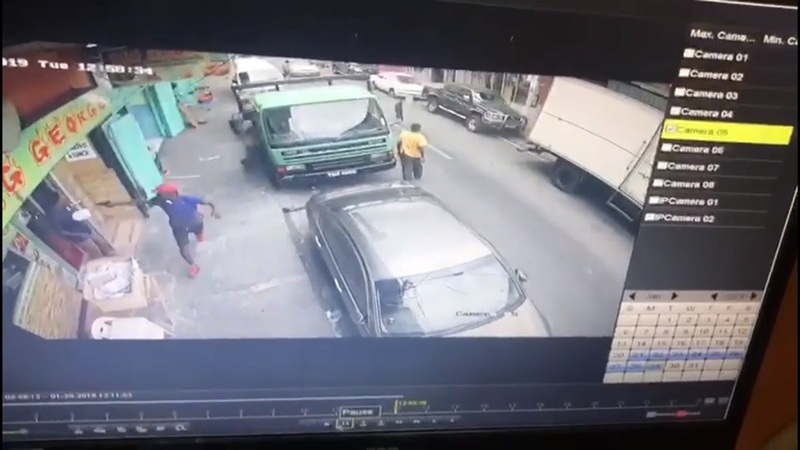 A 26-year-old man, who is believed to have haphazardly shot at 54-year-old Gerald Hendrickson in Port of Spain on Tuesday, remains in custody. The suspect is being questioned in relation to other shooting incidents in the capital city. 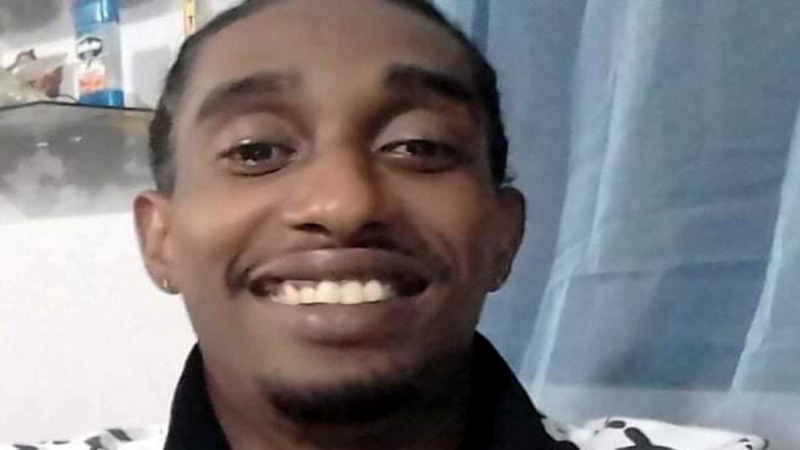 Hendrickson, of Factory Lane, Diego Martin, remains warded in a serious condition at the Port of Spain General Hospital. 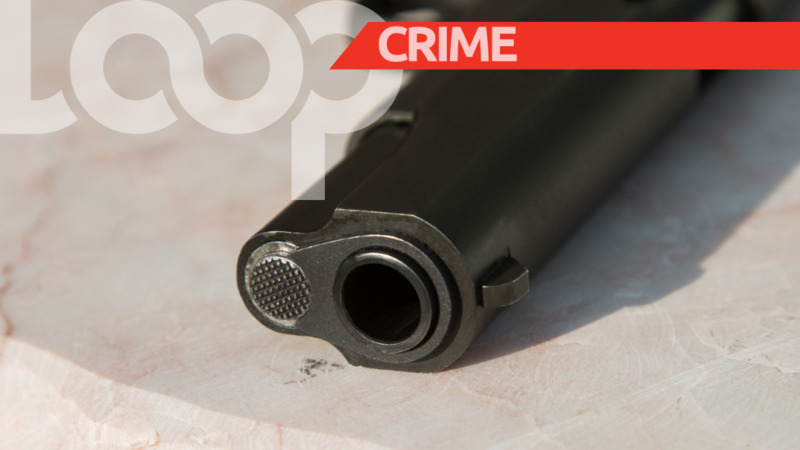 He was shot twice at 2.15 pm on Tuesday while exiting a food outlet along Prince Street, Port of Spain. 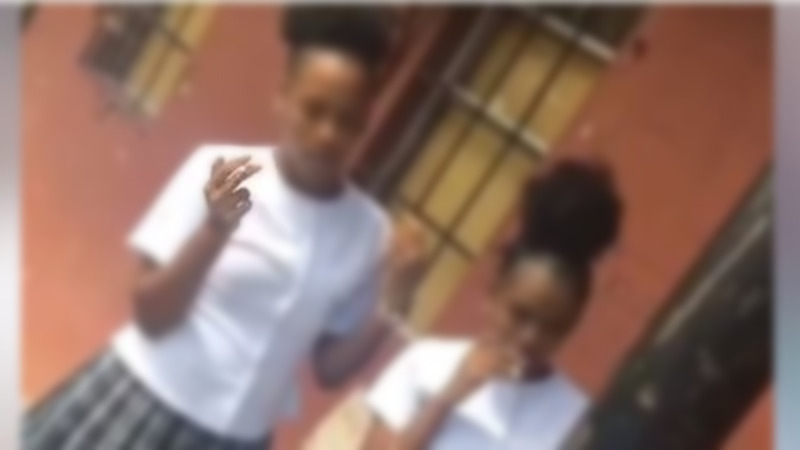 The suspect was held moments after by officers of the Inter-Agency Task Force and the Duncan Street Police Post, at the Nelson Street Plannings. However, at the same time Hendrickson was coming out of the outlet when the gunman saw him, and without warning or reason, shot him twice.